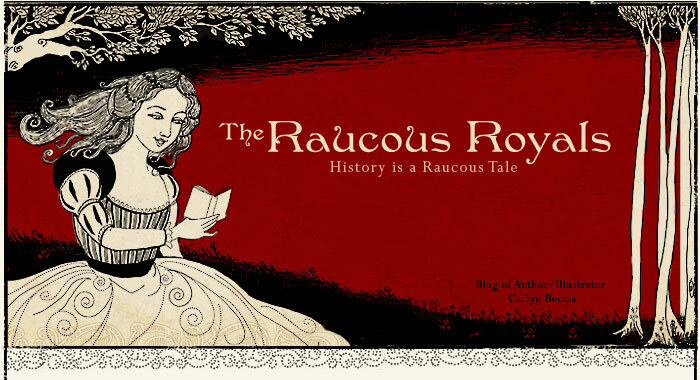 Throughout the 16th and 17th century, it was believed that women had less control of their sexuality than men. This lack of control made women weaker than their male counterparts. It was only through the quiet domesticity of marriage that lust could be tamed. Ironically, gender stereotypes are reversed today. As discussed in a previous post, monkeys in Renaissance art often symbolized frivolity and gave a lighthearted feel to a painting. But monkeys also represented beastly desires. How does a queen control these desires? She must chain the monkey. 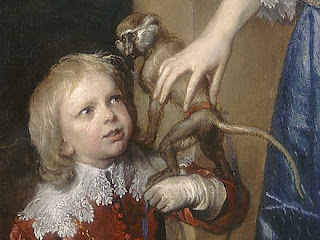 In the painting by Sir Anthony van Dyck, Henrietta Marie's monkey is safely chained to her dwarf, Sir Jeffrey Hudson. 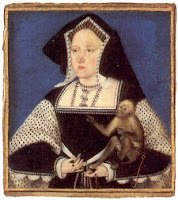 In this painting above of Catherine of Aragon, the queen is also not taking any chances with an unleashed monkey*. A chained monkey represented the subject’s absolute control over base desires. 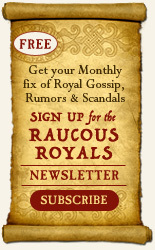 Clearly, neither queen is giving into that crazy monkey love. 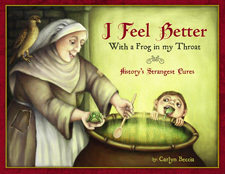 Sources: Edited by: Fudge, Erica, Renaissance Beasts, University of Illinois Press, 2004. Very interesting! I'm wondering if all other expressions we hear involving monkeys derived frim this time? Monkeys related to bad habits that are hard to quit...Interesting. Yay monkeys! My mom had a monkey in the 70's. She couldn't tame it. Then I was born, LOL!! Lucy - that is an interesting observation. I wonder if we get that saying - "get that monkey off your back" from the symbolic beliefs toward monkeys of the Renaissance? I've just given you the Excessively Diverting Award.